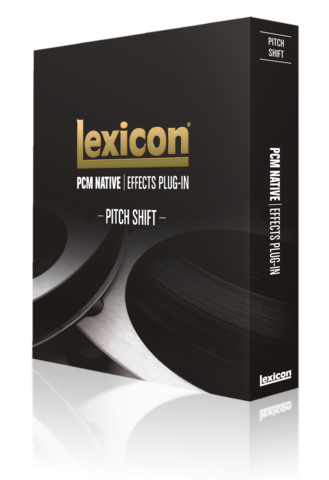 Lexicon® has a history of making effects that alter how music is mixed, and the PCM Native Pitch fits right in. This plug-in is the result of over 40 years of finely-tuned algorithms being combined to make something that didn’t exist until our engineers dreamed it up. Get ready to define the sound of the next generation. The Lexicon® Pitch Shift algorithm can be used for altering the pitch of a source signal. Pitch can be adjusted using one of two types: Musical or Percent. In Musical mode, pitch can be adjusted in semitones and/or cents. In Percent mode, pitch can be adjusted by a percentage. Additional parameters are provided for tailoring the quality of the effect. 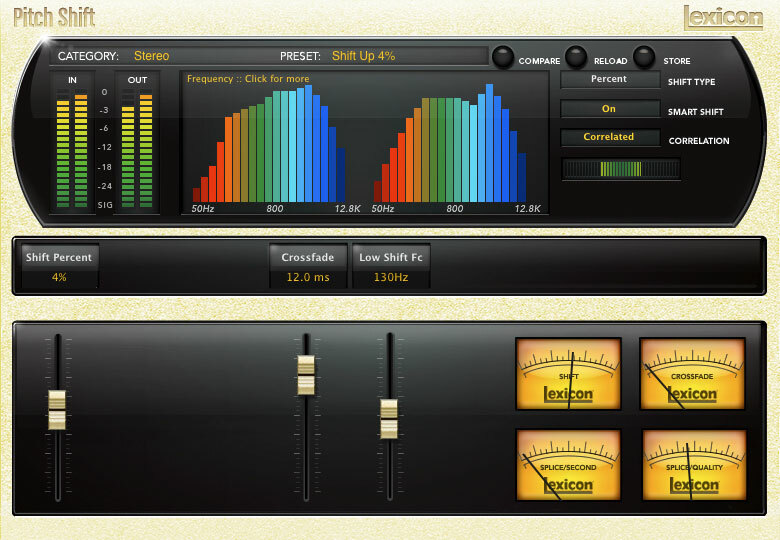 The Pitch Shift plug-in can be effectively used for: sound design for film, correcting pitch when converting between frame rates, and shifting the pitch of an instrument (typically when single notes are played, such as in a guitar solo). Pitch shifting has been an option in Lexicon® effects for over 20 years and the PCM Native Pitch is a natural fit for our world renowned line. This is the effect for people who demand perfection, from the company that that delivers.